An in-depth exploration of teachings with the author of A New Earth. 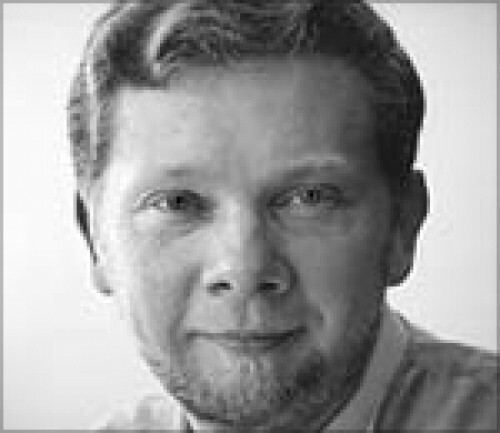 Sounds True presents a power-packed four-part learning intensive with Eckhart Tolle, recorded from October 2007 through March 2008 after a two-year hiatus by this visionary teacher. Here is your opportunity to experience the bestselling author of A New Earth—uninterrupted from the comfort of your own home—in nine hours of immersive study and self-discovery. Join Eckhart Tolle now, and begin your awakening to “the one thing of absolute importance, your life’s deepest purpose.” Includes unlimited audio access to all four talks—more than nine hours of viewing. Here’s your chance to be drawn into the “spaciousness that words can only point to” by the vibrant, conscious presence of Eckhart Tolle himself. Presence—Eckhart Tolle invites you to explore the depths of this very moment, and to experience the freedom and fulfillment that can only be realized in the Now. The Awakening of Consciousness—a three-hour journey to liberation from the endless cycle of ego-thinking. Discovering Our True Purpose—Eckhart Tolle investigates the surprising twofold meaning of your life, and how we can all participate in the collective shift in human consciousness from “thought-based” reality to a pure awareness rooted in consciousness itself. Living Your True Purpose—a three-hour exploration of the higher meaning of our lives, inviting you to “be here fully and completely” as you nurture your own vital relationship with the Now.